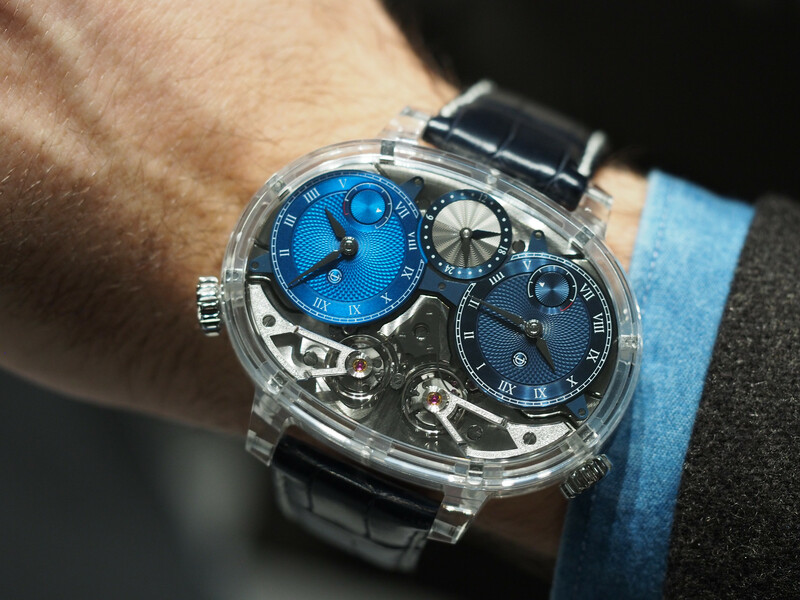 Biel, Switzerland based manufacture Armin Strom, exhibited at Baselworld for the first time this year. They had a location in Hall 1.1, which is an excellent floor location, especially for a such a new brand. 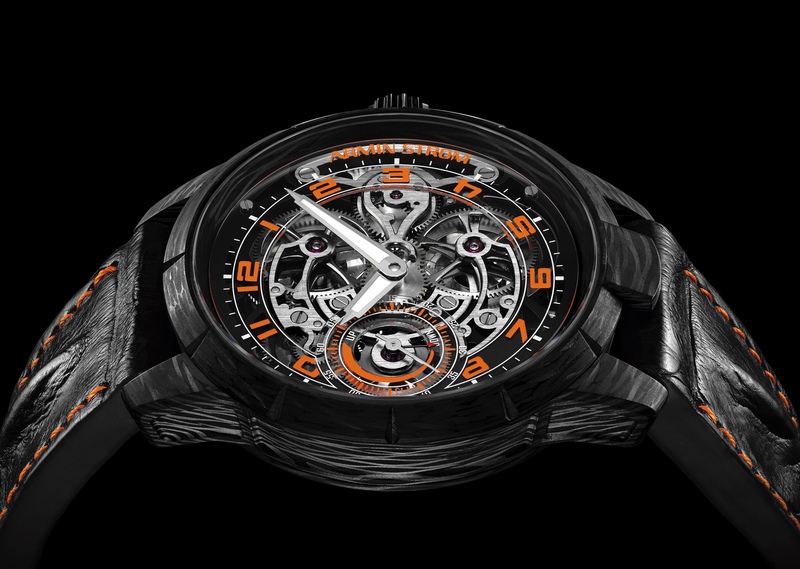 This and a newly built Swiss factory, definitely shows that Armin Strom is serious about building a strong watch brand. 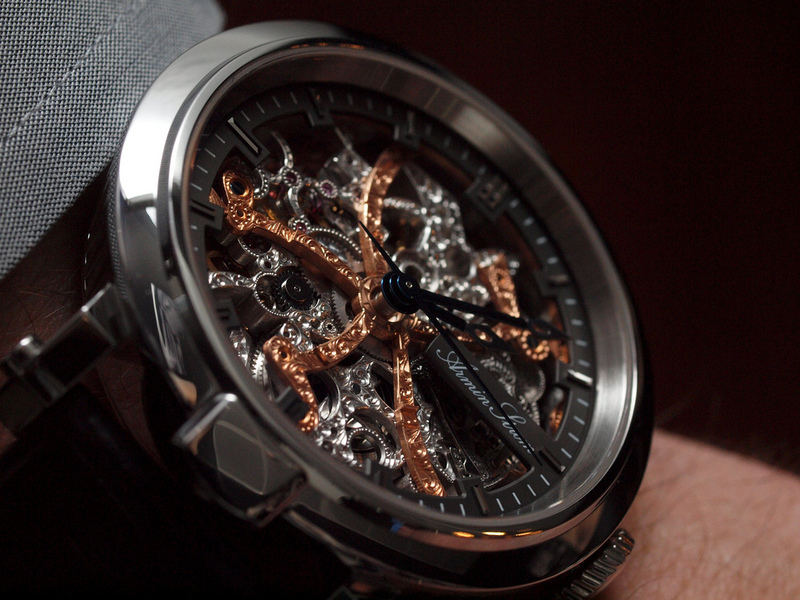 Armin Strom, the watchmaker, is well known for making beautifully finished, handmade skeletonized watches. He now teaches his skills and know-how to younger watchmakers within the company. The watch (pictured), the most complicated piece in their current collection, is fully hand skeletonized and hand engraved by a master watchmaker, personally trained by Armin. The resulting pieces, are some of the most beautiful skeletonized watches I’ve ever seen.